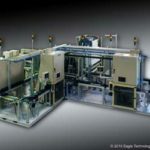 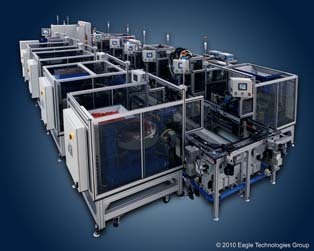 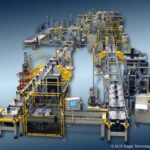 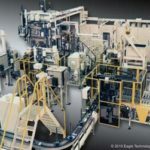 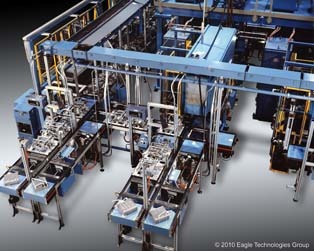 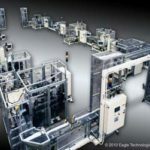 For decades Eagle Technologies has been a leader in North America for powertrain assembly systems. 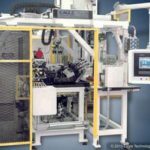 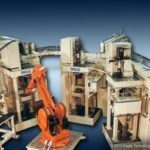 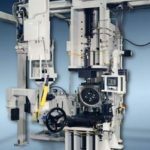 Our experience in assembly and test systems is unmatched. 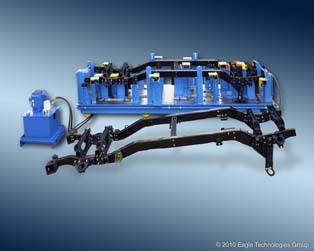 From camshafts to transmission pumps, Eagle can provide the equipment and solutions for your application. 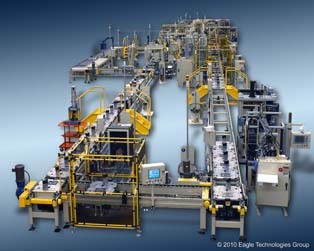 Our expertise is your benefit. 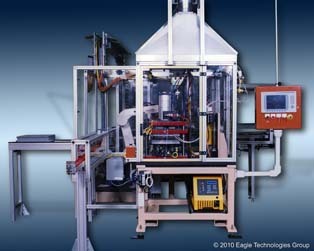 Test us today.